According to the ICIS Power Index, gas prices are at their lowest price for a decade and electricity prices are closely following suite, as they are experiencing a nine year low! This news comes to light as the Big Six energy firms collectively cut bills by in excess of 5% this year – there was, however, no change in electricity charges. This welcomed price drop can be attributed to several factors including the UK experiencing milder winters and the reduction in oil costs. The emergence and growth of TPIs into the market is also assisting in driving general energy bill costs down for businesses. With companies like Exchange Utility using the accumulative buyer power of their business customers to negotiate better prices. 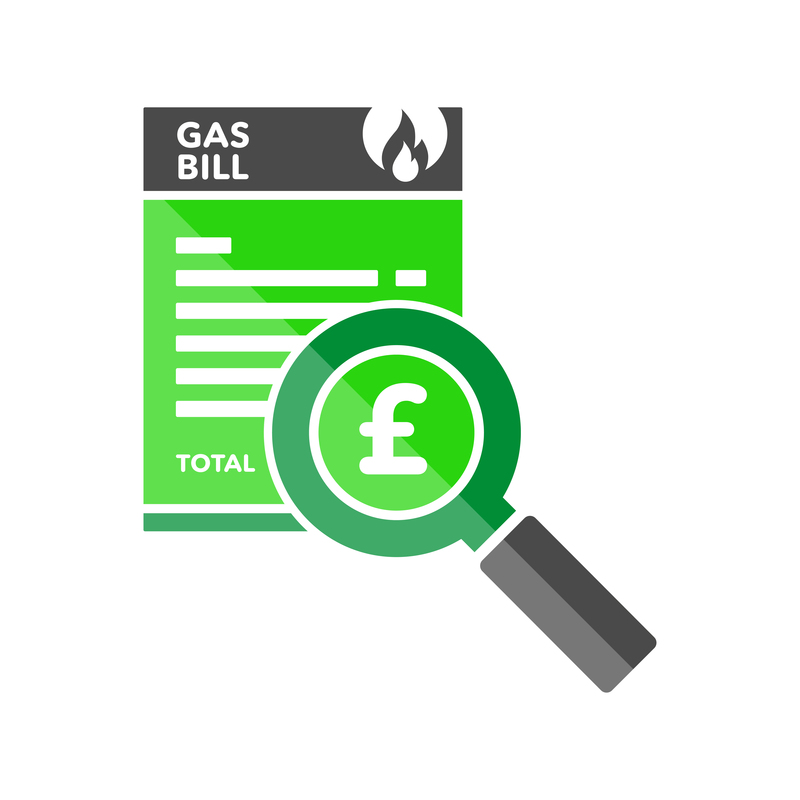 Wholesale costs make up just short of 45% of a typical dual fuel bill according to the BBC so the savings might not be as substantial as you may have originally thought. It is, however a step in the right direction for the energy giants. E.on was the first to cut gas prices for their customers. Their prices were reduced by 5% and changes came into effect on the 1st February this year. This has been the catalyst that has encouraged the other big energy suppliers to follow suite to the delight of the consumer. The question still remains: Which energy supplier should I choose? If all energy suppliers dropping their prices then they’re all offering the same right? WRONG! The best way to assess whether your business is with the best energy supplier for its needs is to seek impartial advice and compare the market. You can investigate this with an experienced energy expert on hand by contact Exchange Utility. We offer businesses impartial and honest advice on which tariffs could save them the most money and which tariffs are most suited to their needs. Get in touch today, it’s easy! Find out if you’re with the right energy supplier and if you are on the right tariff for your business today. Gas, Electricity & Water Savings. Made Simple.